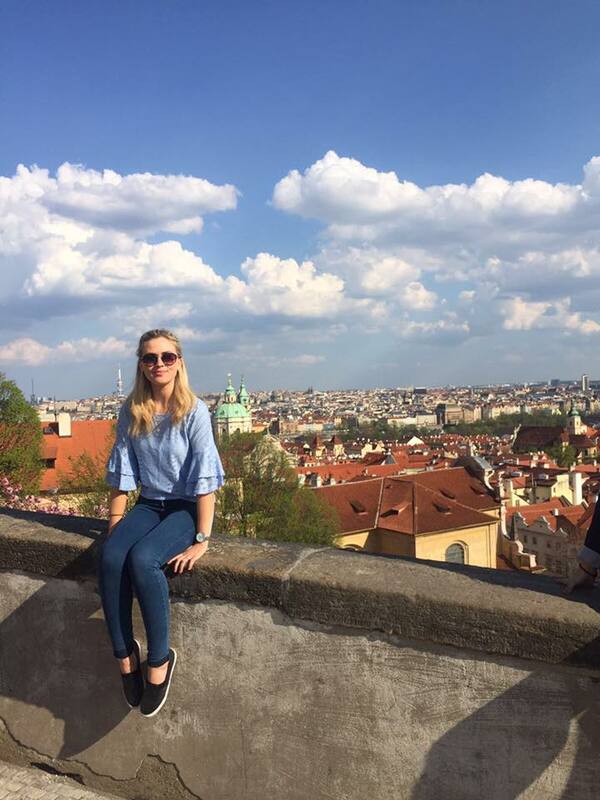 Fourth year Retail Marketing student Jenna Cassidy spent five months of her third year in the Czech capital Prague, studying at the city’s University of Economics. 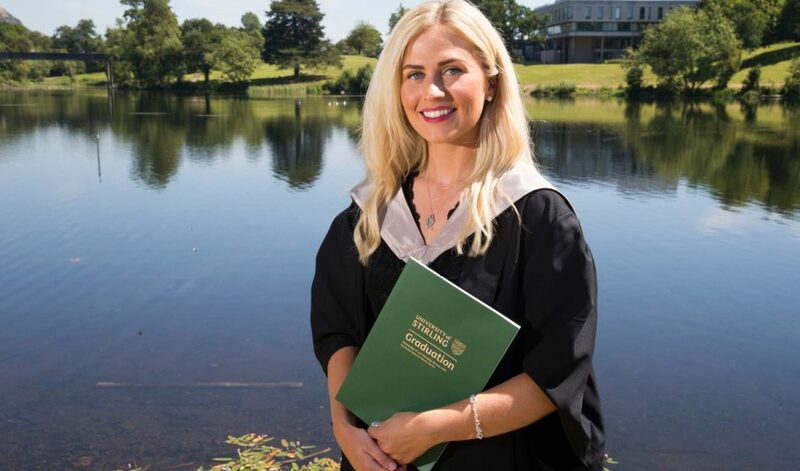 The opportunity, funded through an Erasmus grant, allowed Jenna to build on her achievements at Stirling by studying an expanded range of subjects and experience alternative approaches to teaching and assessment. Since returning to Stirling, Jenna has continued to embrace the benefits of international learning, and has supported incoming international students from Japan as a student ambassador. She now hopes to spend some time working abroad, pursuing a career working internationally to promote Scotland and the UK abroad.